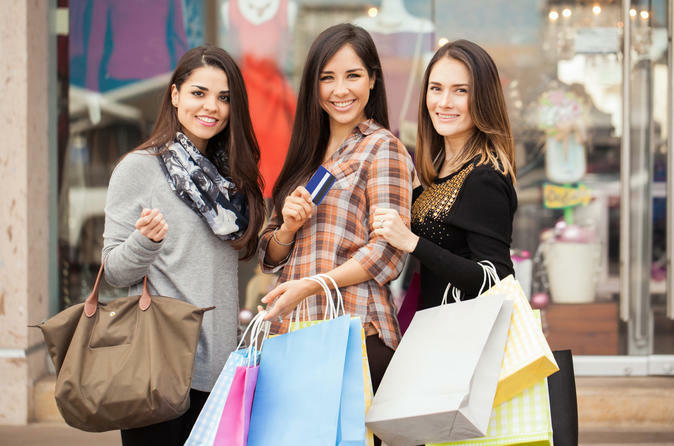 Take a break from the city and shop 'til you drop with this private day trip from Boston to the Wrentham Village Premium Outlets! Just 50 miles from downtown Boston, this outdoor shopping center features all of the dining, shopping, and name brands you could want in one location. Enjoy roundtrip transportation for your entire party so you can enjoy every minute of the day. With this private day trip you'll enjoy the luxury of your own personal driver and car. Start your full day with pickup at your hotel or local accommodations and head for the highway out of Boston in your choice of vehicle, from standard sedan to luxury Rolls Royce Ghost. Drive for roughly 50 miles or 1 hour to Wrentham, MA and delight in New England's largest outdoor outlet shopping center! You'll have roughly 5 hours to explore the Wrentham Village Premium Outlets, featuring over 170 name brand stores with daily deals, discounts, and special offers. Maps of the outlets are available throughout the center to plan your perfect, strategic day of shopping. Pop into outlets from Converse to Salvatore Ferragamo, Gap to Barney's New York, Fossil to Tory Burch. No matter your budget or style, the outlets have plenty of opportunities to satisfy every kind of shopper.